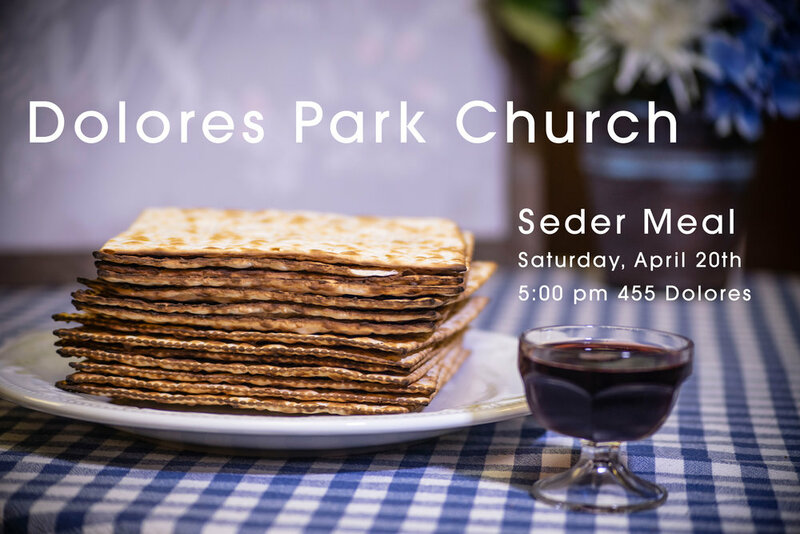 Join us to celebrate the biblical feast of Passover! This Seder is the last supper Jesus had with his disciples before his execution, and when He identified Himself as the Passover Lamb. We will recount the story of the Exodus through symbolism and song, enjoy a full meal, and learn of the great significance this holiday can hold for followers of Jesus.